Reviews from your peers can help you find the best Paris Social Media Marketing (SMM) Companies to meet your business needs. You can also compare pricing and offerings to find the best value. 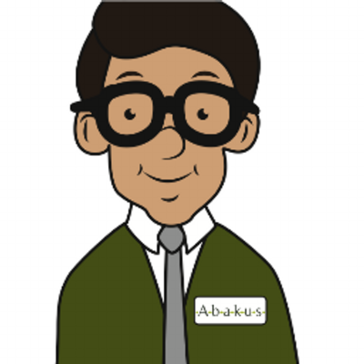 AbaKus offers solutions for communication, information sharing and trade security, using the best tools on the market. Since 2001, we have been designing and building robust and innovative services. We strive to create meaning and value for our clients and their end users. Our ambition is to deliver an efficient digital experience, with the ability to readily address the requirements of local ecosystems for our clients who operate globally. 84 Paris is a distinctive advertising agency based in Paris. Disko, a creative agency that is equally interested in results, accompanies companies in the creation of digital experiences and value. We are a multimedia agency, specialized in offering creative and personalized solutions to the new times. Because the success of our customers is also our success, we are committed to your side. ITMG-Consulting is a versatile and responsive web agency, based in Paris and Marseille. Kawet is the all-in-one solution to create & manage native apps for your enterprise. We are an integrated digital agency. Let's change the game. 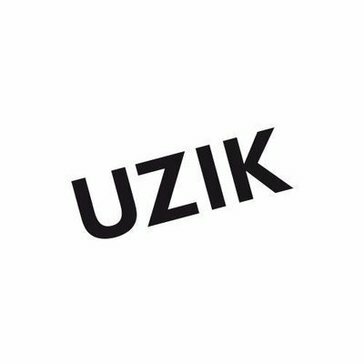 UZIK is an advertising and digital strategy agency. Spill is a storyteller for brands, making sure every part of the message is perfectly crafted and honed, inciting desire, and creating long-term value and relationships with partners, customers and clients. AREA 17 is an independently owned and creatively motivated digital product agency with studios in Paris and New York. 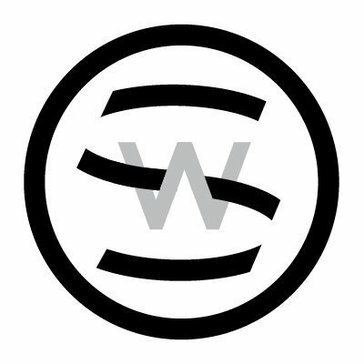 Select World is an independent advertising, branding, content and digital agency with 300 hyperdimensional thinkers and doers in six offices worldwide.